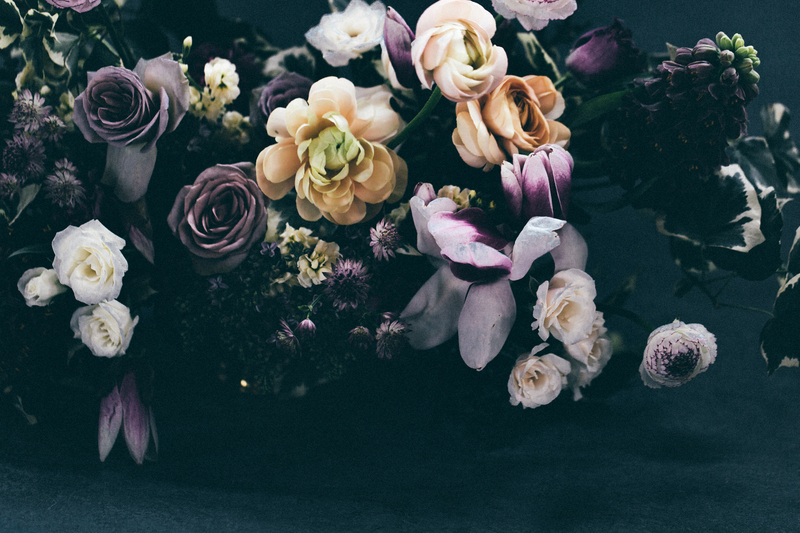 Are you endlessly scrolling through Pinterest for floral inspirations without knowing what you’re really looking for? 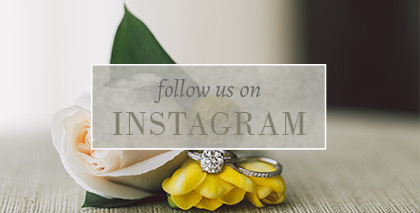 Flowers for your decor and your bouquet are an investment we are dedicated to preserving through photos, but we are no experts when it comes to it! 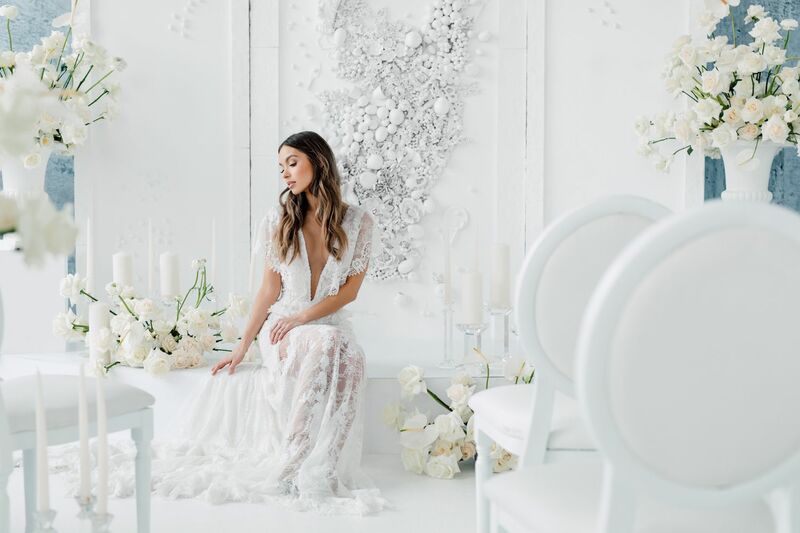 We reached out to Toronto’s top florists to tell us their favourite floral trends that we’ll be seeing more of in the weddings to come! 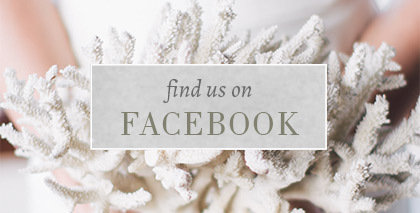 We’re so excited to share with you their insight and we hope it will help in your search for that perfect bouquet and more! One of the trends in 2019 decor is minimalism with a twist where more attention is paid to detailing, materials, and the development of unique prints. Scattered variety of arrangements are becoming increasingly popular. More attention is being given to unusual art elements rather than the flowers themselves, which creates the wow effect. Another component, which has received a new stage of development is floristics. We try to dilute the usual compositions of peonies/roses/hydrangeas with some interesting species of tropical plants, dried flowers, coloured flowers. We focus more and more on shades, details and a variety of arrangements. 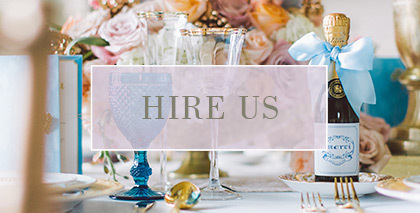 We love working with our clients to help create/aid in designing a vision that reflects their overall personalities and then compliments their Venue. This is how we art the process to develop the overall vision. Concepts or ideas that we would love to see for 2019 are: Palettes! Changing up the traditional white and adding in muted, sophisticated undertones to any range of colour: think dusty roses and antique mauves, gray tones, beiges and sand tones, terra cotta and mustard yellow shades added to either a neutral palette or even to a brighter palette. We feel like this adds an element of chicness to an otherwise more common colour palette. Textures: Rich velvet tones and colours paired with either brighter floral palettes or even with neutrals. Think velvet Bridesmaid dresses or Groom jacket paired with soft, natural florals with foliage. Classic, but updated and slightly more interesting. Mixing textures, palettes and finishes will help to create a more elevated look to keep things refreshed and moving forward! We love mixing finishes of vases and tabletop decor, layering different looks of metal and wood, clear glass or even adding fruit to the tabletops. We see in 2018 a focus on slowly stripping down over done concepts and moving into more modern ( still soft and romantic) but “less is More” design ideas, and we can definitely say that 2019 will be even more of a clean almost “minimalist” approach, which allows for a much more clear vision and can make for a very beautiful and elegant event! My favourite colour combinations changes season by season. I love working with what’s in season and having not only the flowers themselves be in season, but having a colour palette to reflect the season really makes it for me. 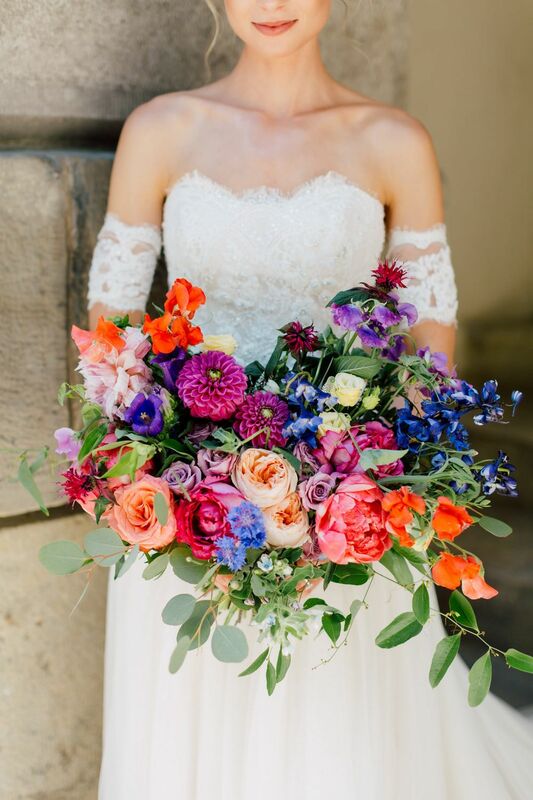 For example, I love an all-white spring wedding with ranunculus, tulips, daffodils and anemone but then I love even more a fall wedding with rust and brown tones with burgundy and neutral accents. In July and August, I think bright and bold palettes are summery and fun. I think the trends for 2019 will be to have more flowers and less greenery. Greenery garlands have been done time and time again and we need to bring back more flowers! 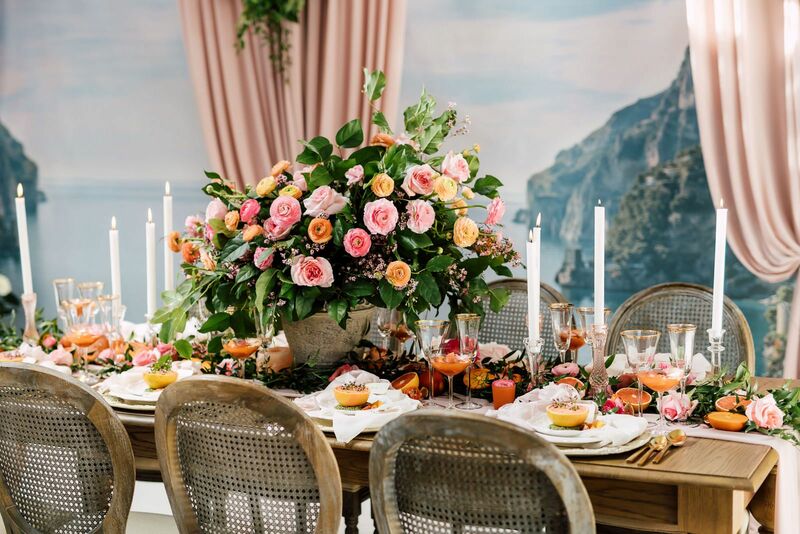 Long and low “floral-scapes” look amazing on tables and looking like miniature gardens growing out of the tables- that’s what I want people to want! Enough gold and more natural elements like ceramics and clay. 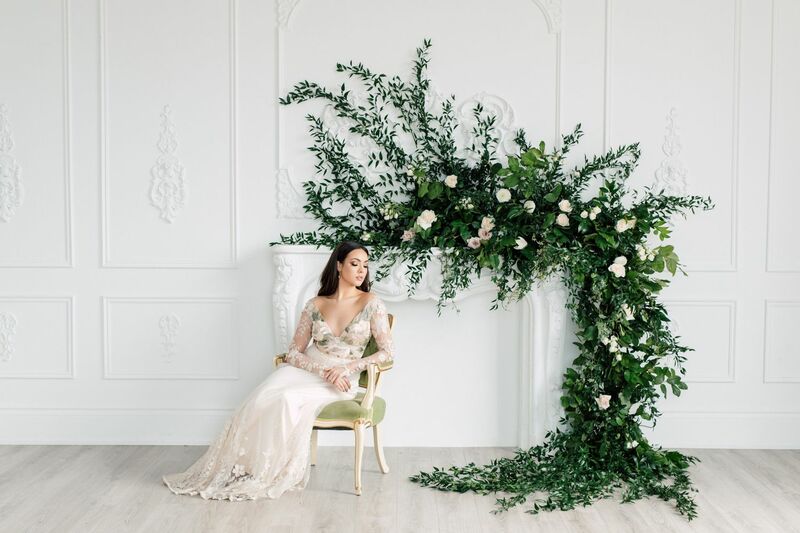 The direction of luxury wedding floral design for 2019 is incredibly beautiful and a definite movement away from the now popular pink, blush, lavender and gold. 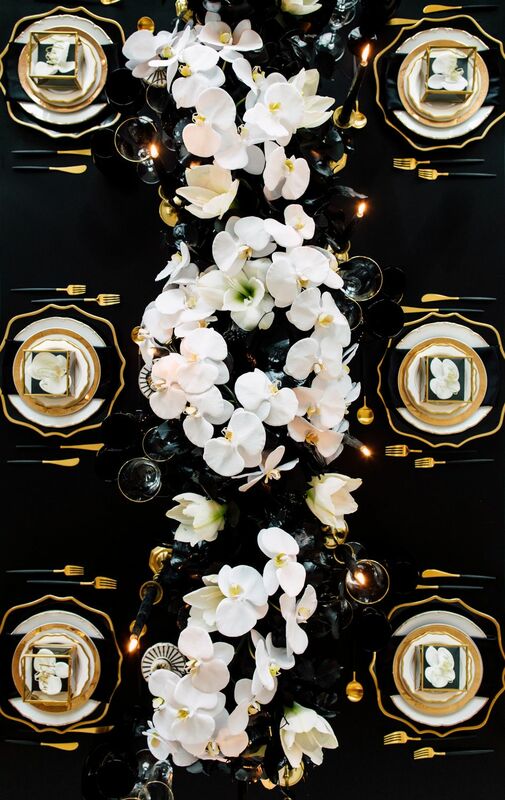 Royal Garden: Inspired by the wedding of the Duke and Duchess of Sussex understated luxury is the inspiration of many of my clients for this season and 2019. Large lush greenery installations with perfect hand selected white and ivory blooms the classic white and green palette is rising to new heights of elegance. 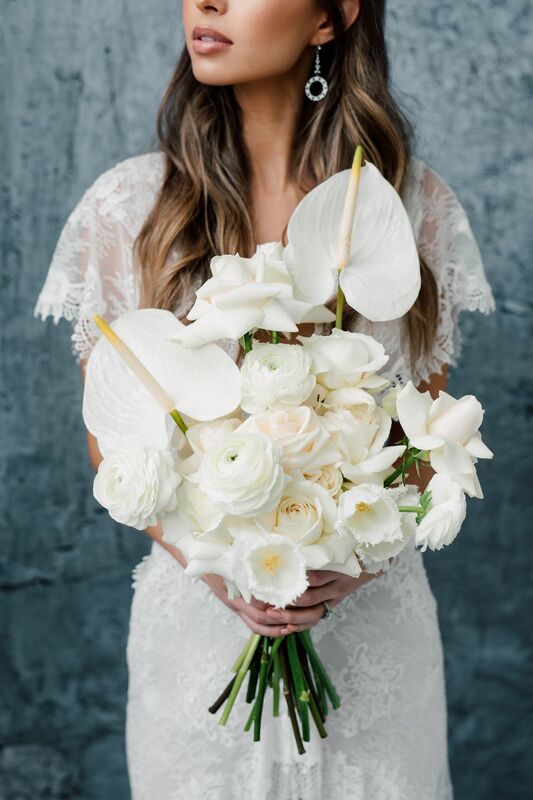 1) Personal Floral: Many of our brides are moving away from the extra large boho bouquet with trailing raw silk ribbon as much of bridal fashion direction for 2019 is tailored and understated. 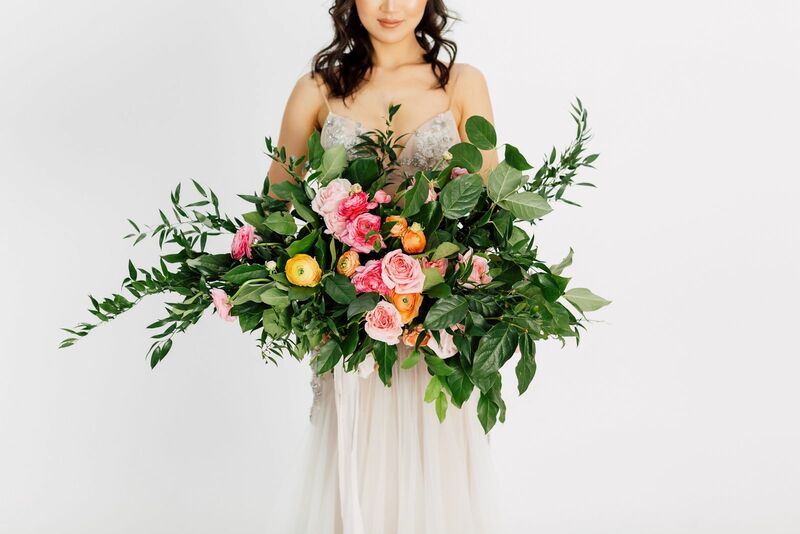 Inspired by the elegant couture simplicity of the now Duchess’ Givenchy gown, larger bouquets will be more round or crescent in shape with accents of greenery and gorgeous statement blooms like garden roses, peonies and ranunculus. Smaller bouquets designed in a posy style – focusing on one or two delicate seasonal heirloom bloom varieties such as stock, tea roses, astilbe and lily of the valley. 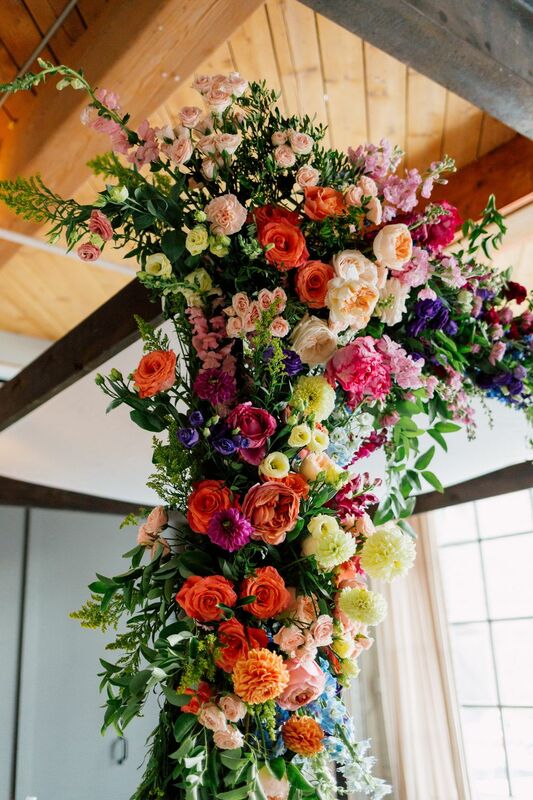 2) Ceremony and Reception: Large statement installations reminiscent of garden trellises overflowing with roses on the vine in manicured European gardens, consider stunning large archway installations and stone urns full of greenery and statement blooms for the ceremony. 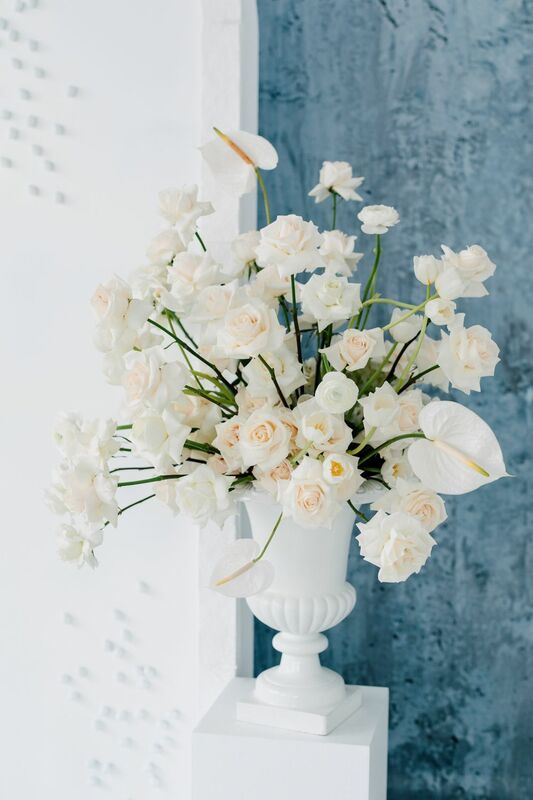 For the reception, raised statement pieces on every third table featuring trailing ivies and white garden roses as well as low arrangements in stone urns brimming with beautifully scented peonies, spray roses and ranunculus will encourage the eye to move throughout the space. 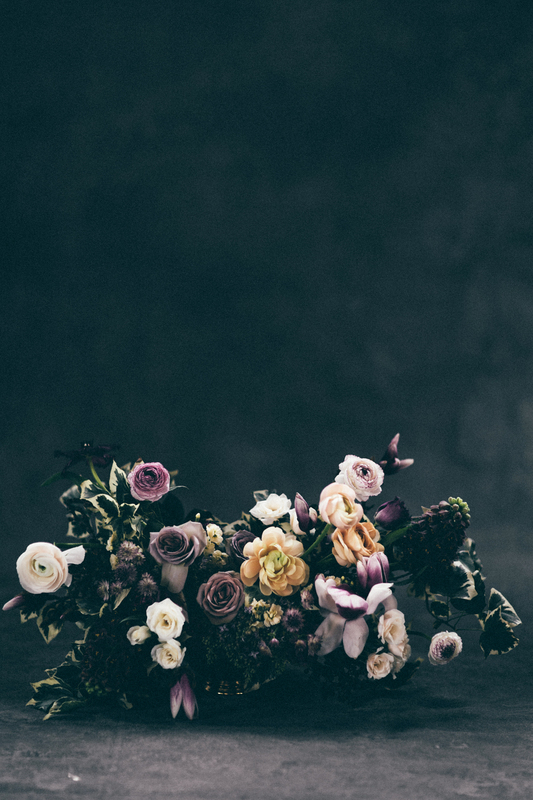 Moody Colours: Inspired by current interior design trends bringing colour into your wedding florals has never been so on trend. 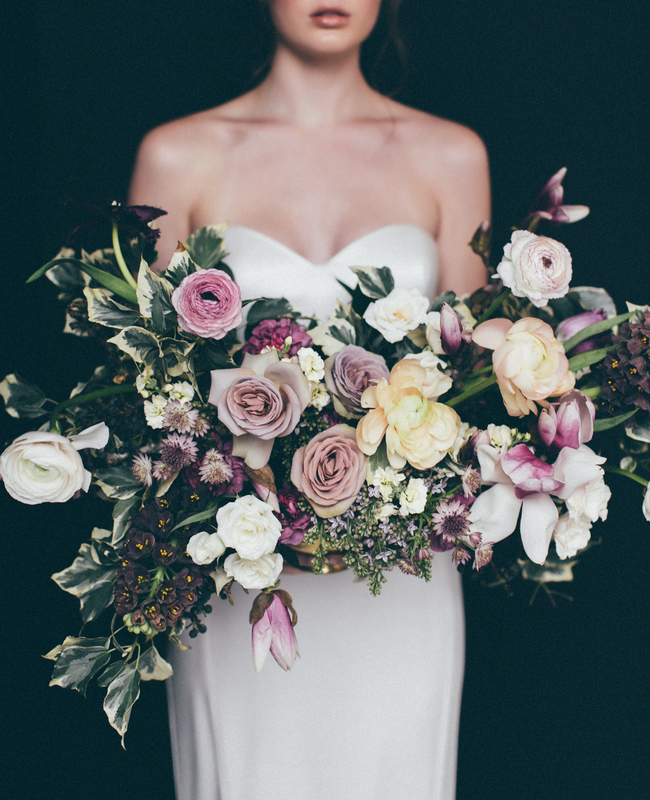 1) Personal Floral: Perfect for the textural bridal gowns gracing runways, muted and tonal colour flowers add depth and a moody vibe to your bouquet. Consider colour palettes of burnt orange, dusty rose, merlot, antique peach, deep blues and mustard. Showcase this gorgeous palette with sage, dark green and burgundy foliage in unstructured and understated medium sized bouquets. 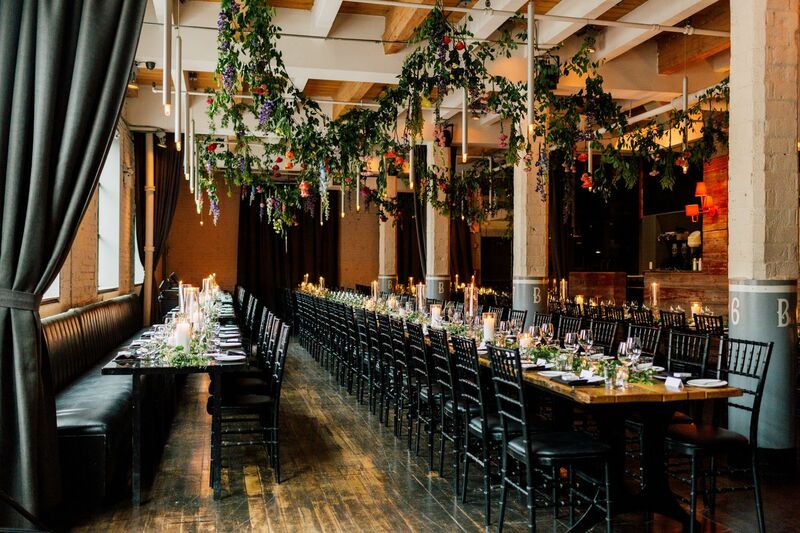 2) Ceremony and Reception: In keeping with the direction of large installations and overflowing vessels this moody colour inspiration will really pop in clear glass containers and accented with oodles of candlelight. Foliage selection such as dark green ruscus, burgundy smoke bush and sage green eucalyptus is key in showcasing gorgeous peonies, dahlias, roses and delphinium blooms. Please keep in mind that trends are simply that, a trend. 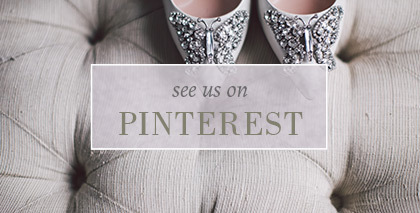 Your wedding celebration should reflect your personal style as a couple so really anything goes! We are seeing a lot of white and neutral pallets everywhere!! Cream, white, nudes, pale greys, antique purples and ice blues. Bride’s are really loving the simplicity of having no colour, just very very light pale hues. I see this trend going into 2019 as well. Brides are also loving the variety of texture in flowers. Having flowers in different shapes and sizes adds a creative vibe to the piece. It makes it a lot more interesting to look at. Bride’s are trying to stay away from anything that’s ball-shaped looking. Foliage is huge and has been dominating the trending game. Foliage adds life to arrangements, making them look more alive and asymmetrical as opposed to none at all where everything looks the same. It’s also a cost-effective way to make your arrangements look larger without using a ton of blooms.